One thing is for certain - my makeup bag is full of products and I use only a handful of them every single day. I like to spend as little time as possible on my makeup during the work week, so I've mastered my 6:30am makeup routine - I'd much rather spend a few more minutes snuggling with the pup or in the Starbucks line. Don't get me wrong. 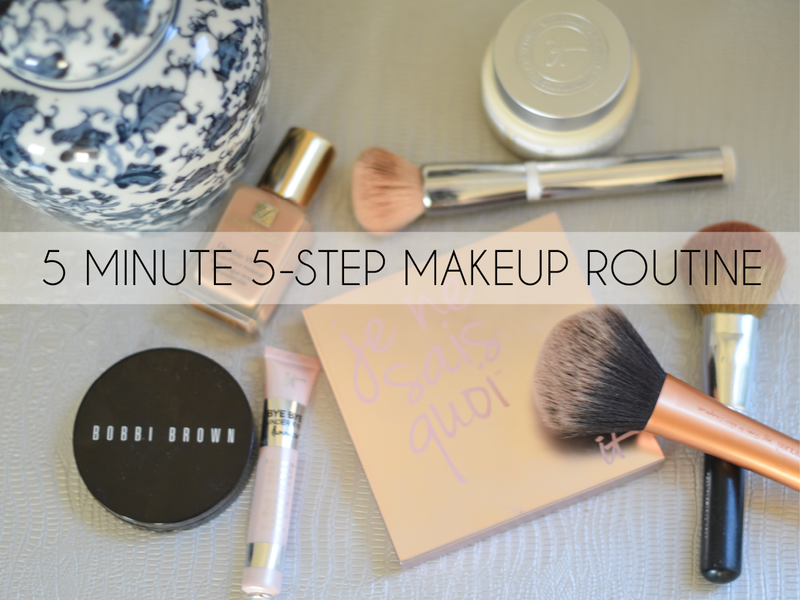 If it's a special event or occasion, I spend more time on my makeup and use items like eyeshadow and liner, but for an average day at the office, here's my 5 minute 5-step makeup routine. 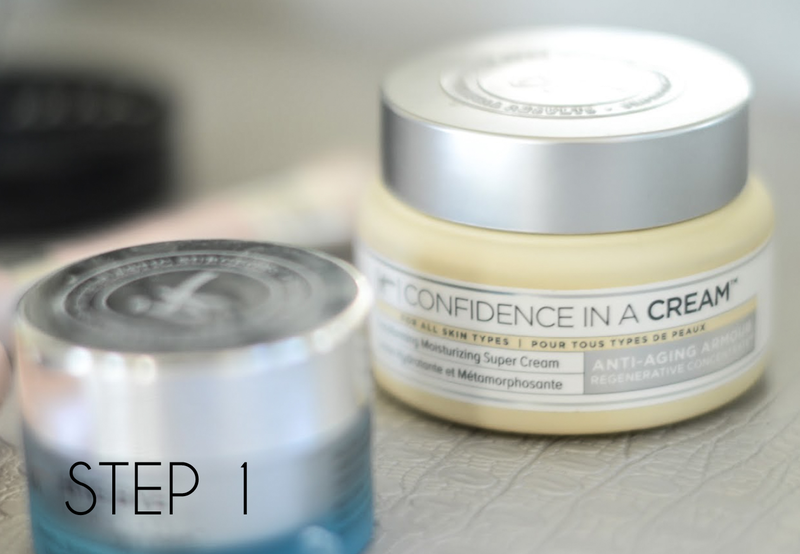 My makeup routine always starts with my Confidence in a Cream. If I'm being completely honest, having a good moisturizer was never high on my list for a long time because I have been able to avoid skin troubles for the most part so I never put that much stress on it. However, I've realized how important it is to take care of your skin, and this moisturizer is my skin wake-up each morning (and is my sleep-aid for my bedtime routine). It is also an anti-aging formula, and you can never start too early! 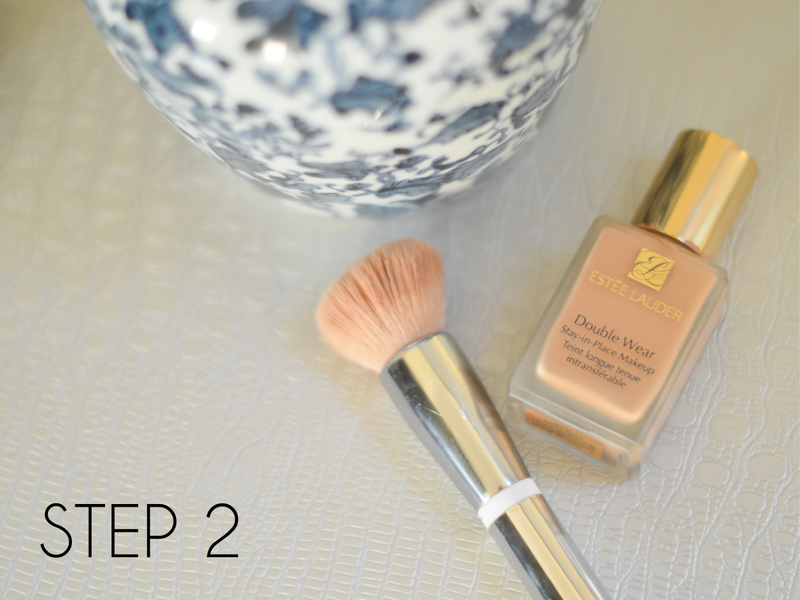 Hello, favorite foundation! A big reason I've been able to keep my makeup routine to a minimum is because of this foundation. If I get a good amount of this applied, my skin feels airbrushed and my makeup is still intact by the end of my day. I would also highly recommend the itCosmetics Heavenly Skin brush. It is a pricey brush but it is definitely worth it. I use the ByeBye Under Eye Illuminator on top of my foundation more often than not because it gives just the right amount of under-eye highlight. I use it underneath on occasion too, but this is definitely a life saver for those early mornings after staying up late (like watching election results...). I use the color Light. This is my tried-and-true. 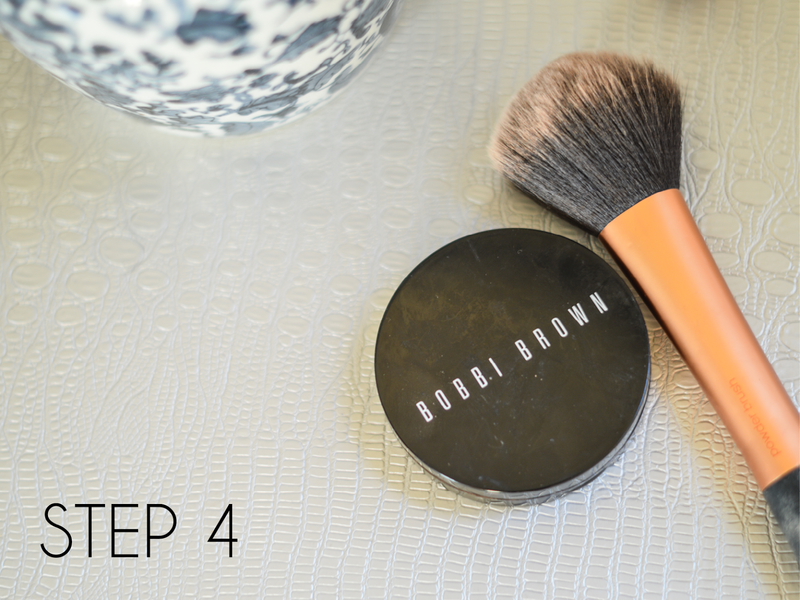 I've been using this bronzer for years and haven't found one that I love better! It goes on well and lasts forever - if you are looking for a good bronzer, I would highly recommend this one. Last but not least, this beauty palette! I mostly use this for the blush during the week, but I love the highlighter options as well! 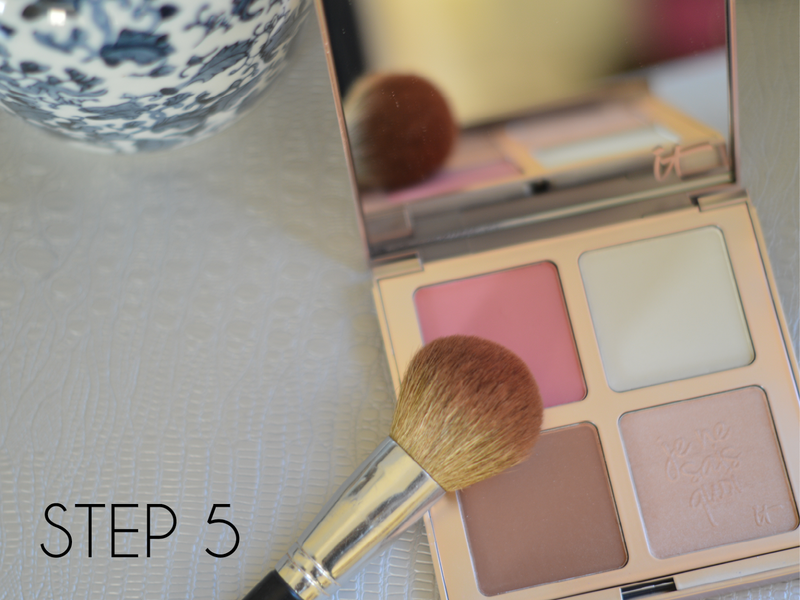 It's nice to have one palette that gives multiple options for your makeup. You may notice that I didn't include anything for the eyes - I currently have lash extensions, so that is a huge timesaver in the mornings. It is a commitment both financially and with scheduling, and more than likely after the wedding, I'll say bye-bye to my guilty pleasure, but for now, I love them! I do use eyeliner and mascara if I'm going to an event, on date night, or out with friends but for my every day, I keep it simple with the eyes. I also throw on chapstick at some point of my makeup process, but I don't put my gloss on until I get to work as I definitely drink my smoothie and coffee for my commute. 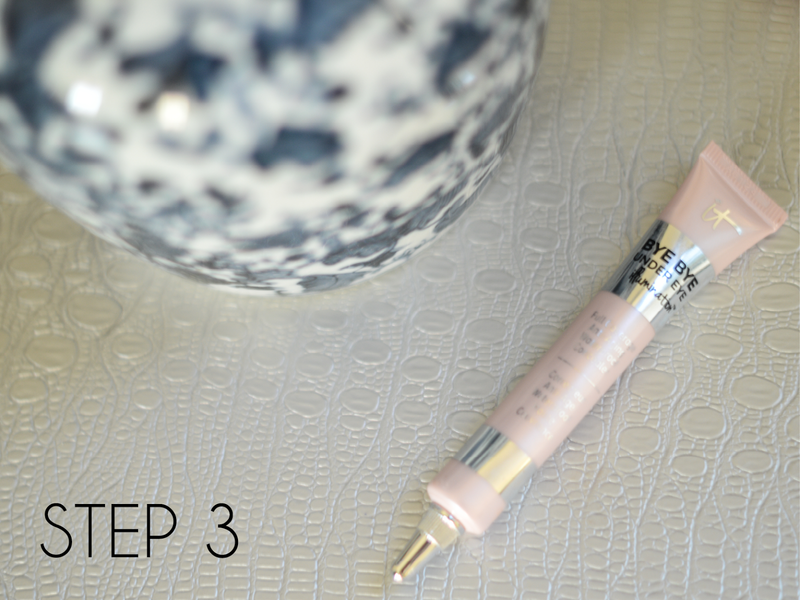 Though I love my bag full of makeup products, these are definitely my 5 go-to items that keep it simple!